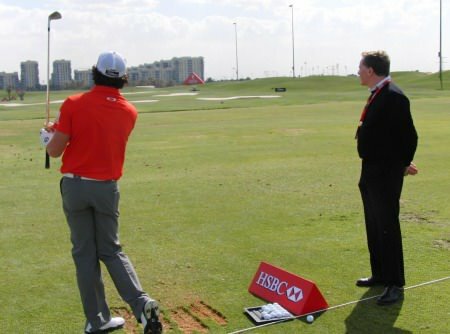 Rory McIlroy and Michael Bannon working on the range in Dubai in January.Rory McIlroy’s coach Michael Bannon was one of four coaches to receive a High-Performance Coach of the Year Award at the UK Coaching Awards 2012: Supported by Gillette, writes the PGA. Michael McCumiskey presents Michael Bannon with his award. Irish Regional secretary Michael McCumiskey, who presented Bannon with his award, said: “It was a great honour to present the award to Michael who is richly deserving of his recognition. “Michael said he believed he represents all PGA club professionals who teach the game and that this honour reflected the dedication and skill of all his fellow PGA professionals. Rory McIlroy won’t be changing his swing to reduce the danger of a career threatening back injury. 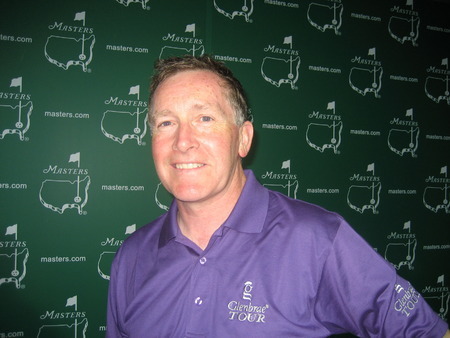 Michael Bannon at the 2009 Masters. The Bangor-based coach will be spending more time on the road with Rory McIlroy in future, especially at Majors.US Open champion Rory McIlroy has confirmed that his coach Michael Bannon will keep an eye on him at future majors after some niggling swing problems undid his Masters hopes last month. Michael Bannon has been nominated for a top coaching award in the UKRory McIlroy’s coach Michael Bannon has been named as a finalist in the High-Performance Coach of the Year category of the UK Coaching Awards. Bannon on Rory's Nike move: "I think this will be an easy transition for him"
Rory Mcllroy hits an iron shot with his Titleist blades in Dubai in Sunday’s final round of the DP World Tour Championship. Photo Jenny Matthews/www.golffile.ieCoach Michael Bannon has no fears for Rory McIlroy when he completes his expected move to Nike equipment in January. Rory McIlroy and Michael Bannon will be working on his game before and after Christmas in preparation for another assault on the majors in 2013. 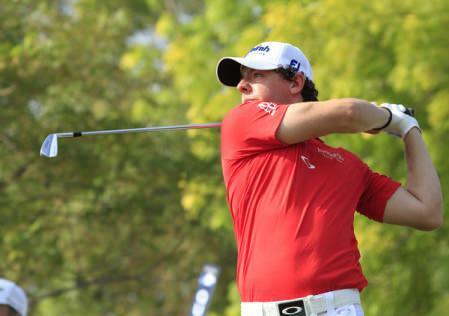 Michael Bannon sees no reason why top pupil Rory McIlroy can’t rack up at least 12 majors wins. Harrington on Rory's Olympics quandary: "That’s why he gets paid the big bucks, to make these hard decisions"